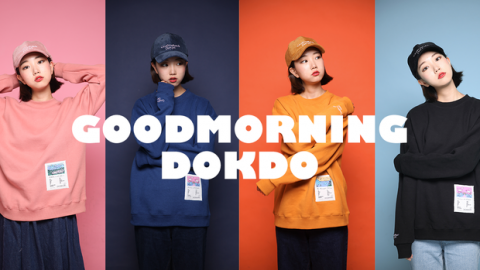 SEOUL, May 30 (Yonhap) — A South Korean provincial government on Wednesday put the official land value of Dokdo, a pair of rocky islets in the East Sea, at 5.93 billion won (US$5.49 million) as of Jan. 1, 2018, up 9.17 percent from a year ago. 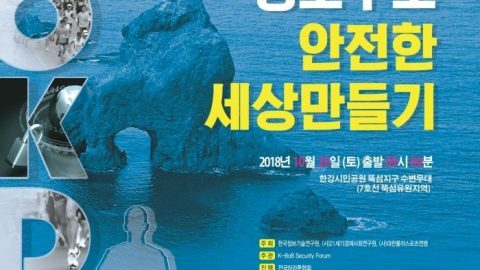 The land price of Dokdo, which was 5.43 billion won last year, has steadily risen over the past decade, according to the government of North Gyeongsang Province, which annually updates land values of all public and private properties in its vicinity. In South Korea, the actual market prices of land are far higher than the government-announced prices. 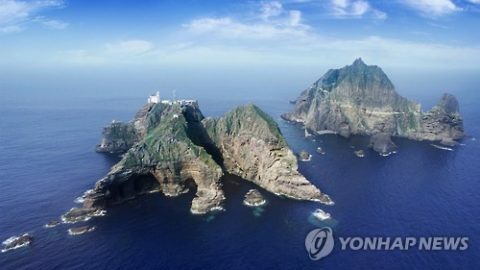 Dokdo has 101 lots on the eastern and western islets, which together measure 187,554 square meters, the government said. 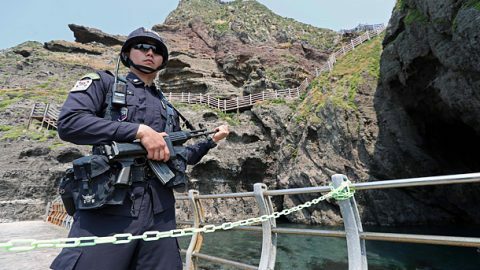 The most expensive lot on Dokdo was the area of the docking facility, which was valued at 1.2 million won per square meter, while the cheapest lot was priced at 3,000 won per square meter. The authorities’ announcement of official land price for Dokdo began in 2000. In 2004, the value was put at 267.6 million won before rising to 1.08 billion won in 2010 and 2.38 billion won in 2013. 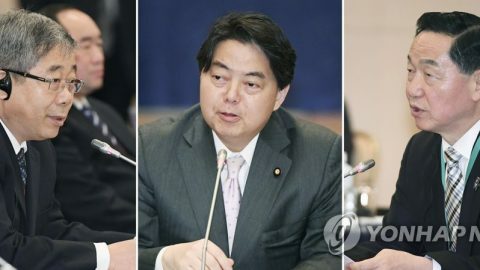 “Strong public interest in Dokdo and the economic value of potential submarine resources has steadily lifted the islets’ land price,” said a provincial government official. 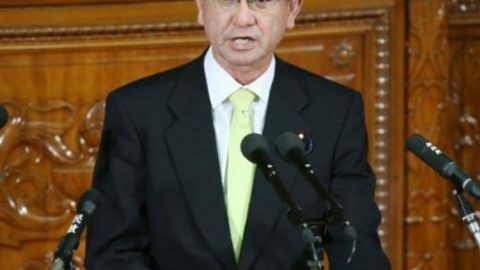 South Korea has maintained a small Coast Guard unit on Dokdo since 1954 in a show of its effective control of the islets, but Japan has consistently claimed sovereignty over the territory rich in fish and hydrate gas. 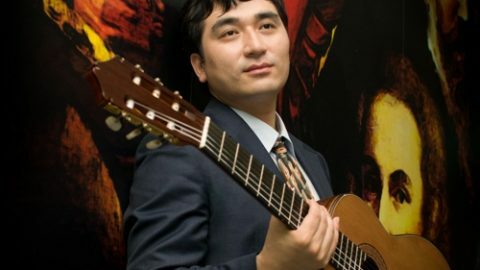 Dokdo lies just 90 kilometers east of Ulleung Island in the East Sea.